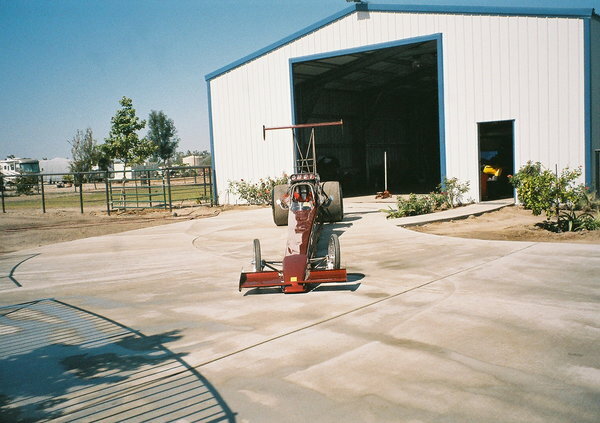 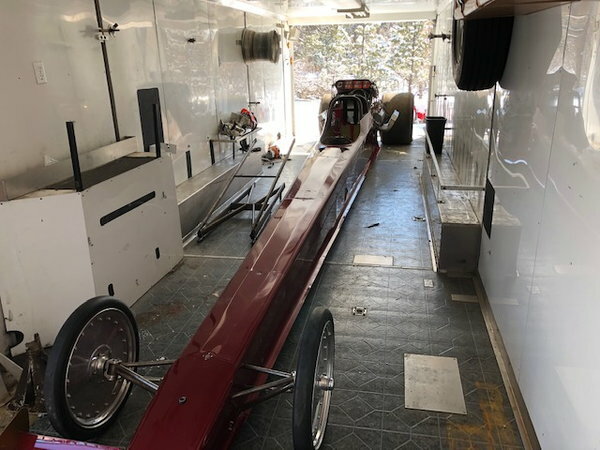 The dragster is complete and has been in storage for 12 years as has the Gold Rush trailer. 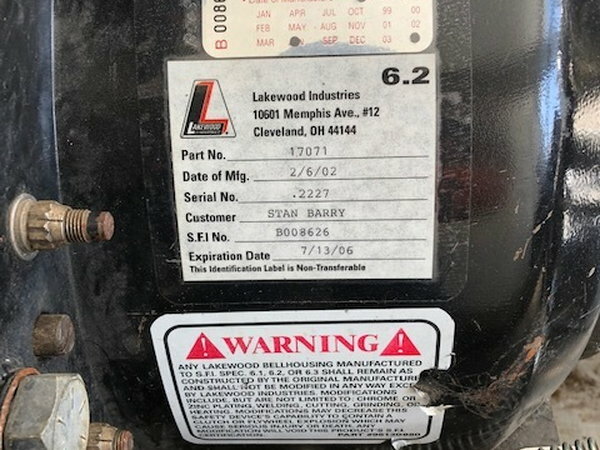 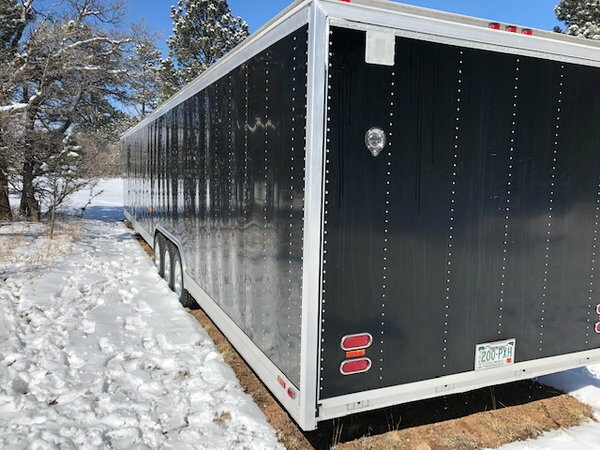 The package was originally purchased for a special development project that never got completely funded. 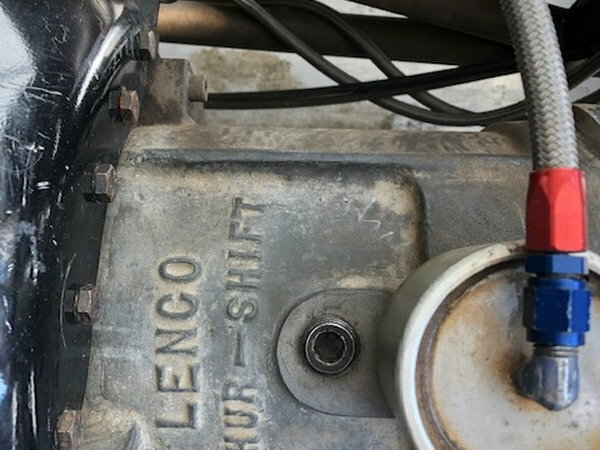 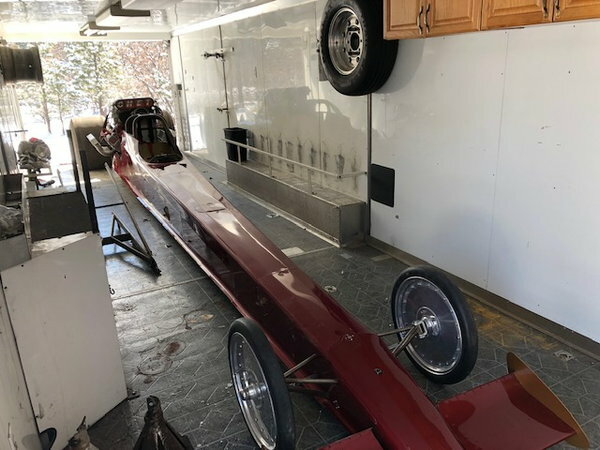 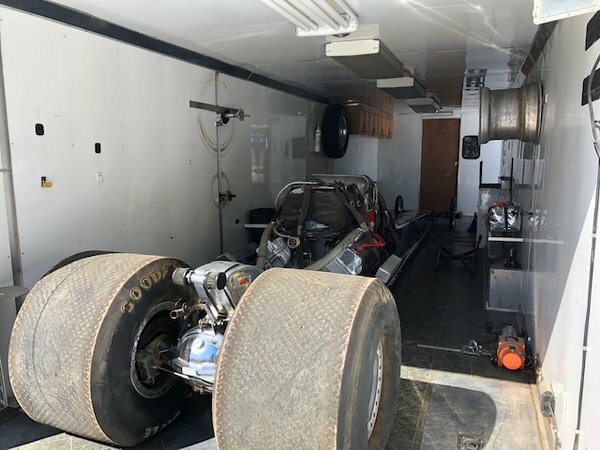 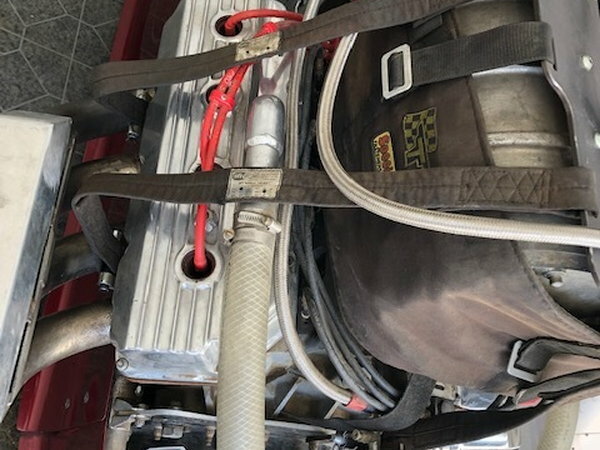 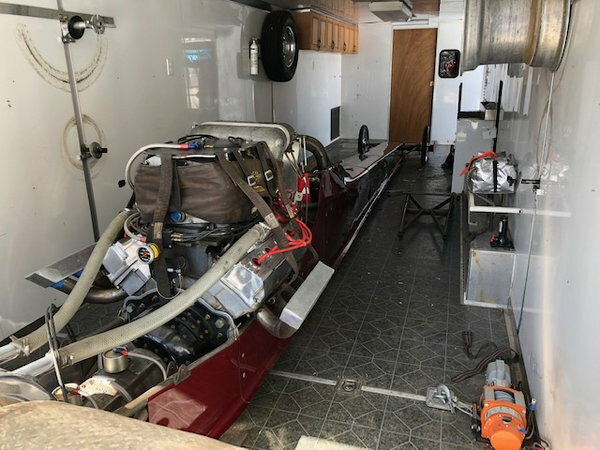 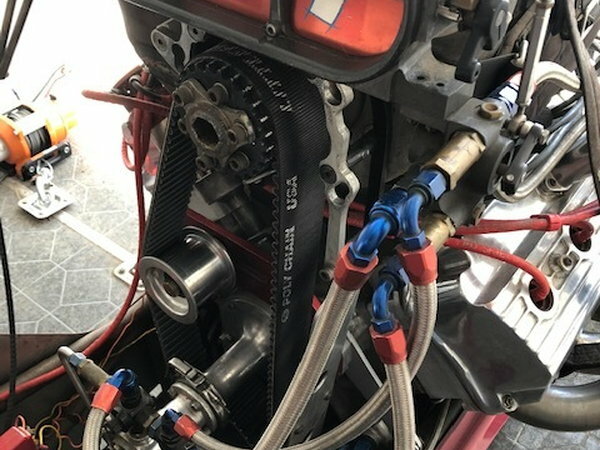 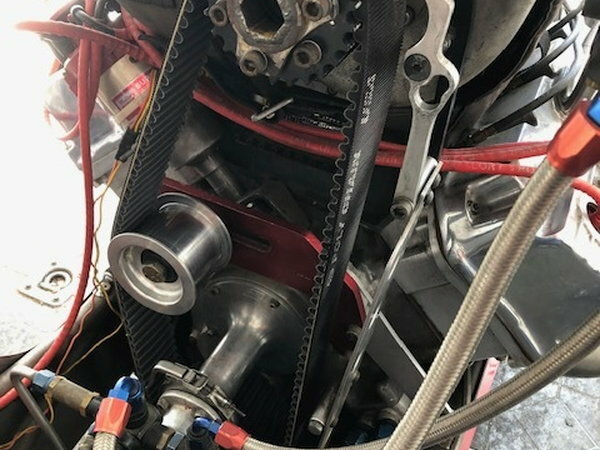 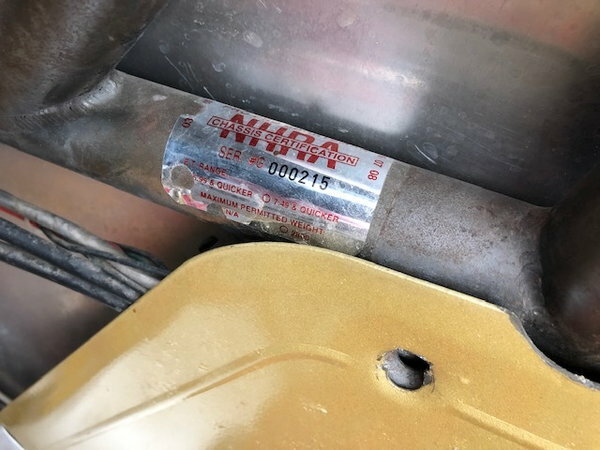 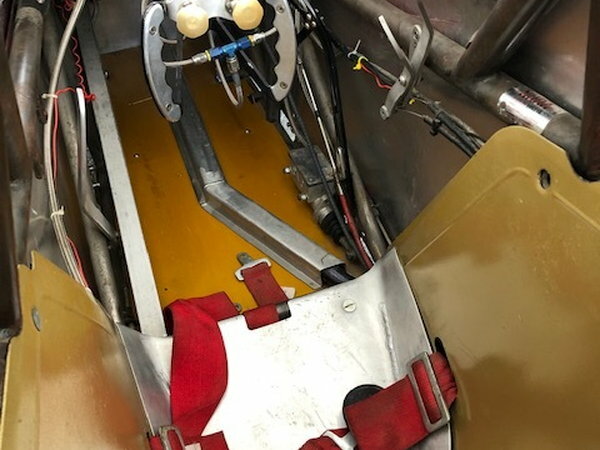 The dragster features a Uyehara Chassis and a 440 ci solid block Keith Black motor with a Whipple blower and a Lenco transmission. 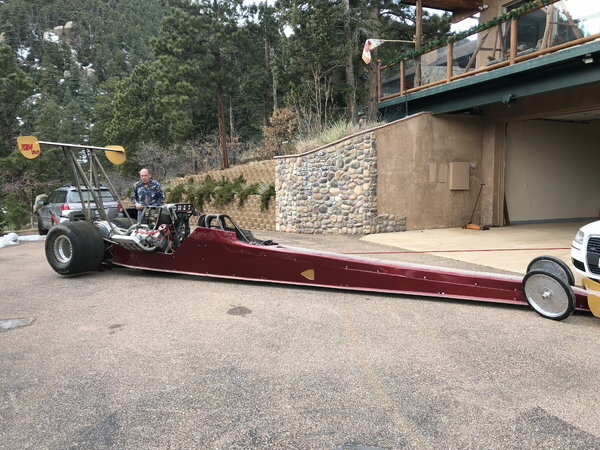 This is a very mechanically sound and complete car. 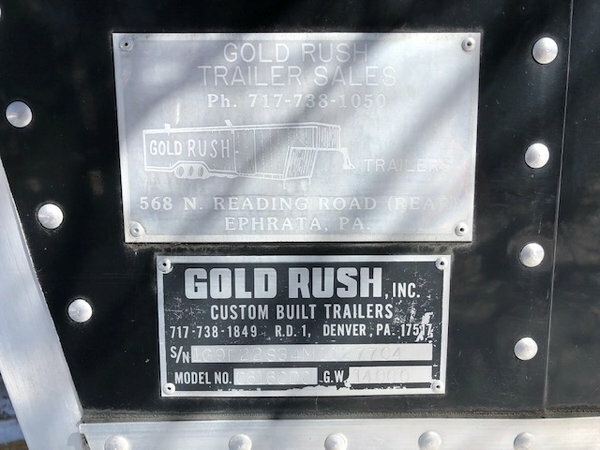 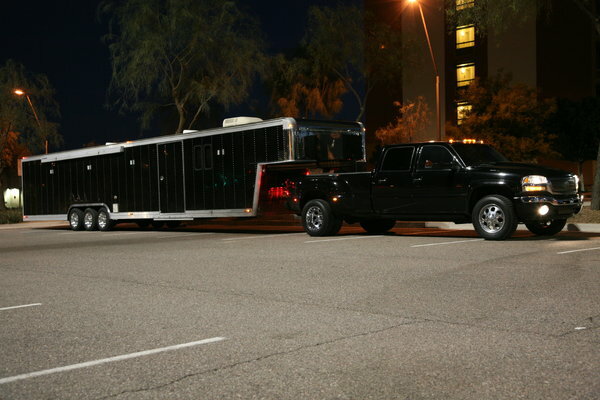 The Gold Rush trailer is a triple axle with all new tires on aluminum wheels. 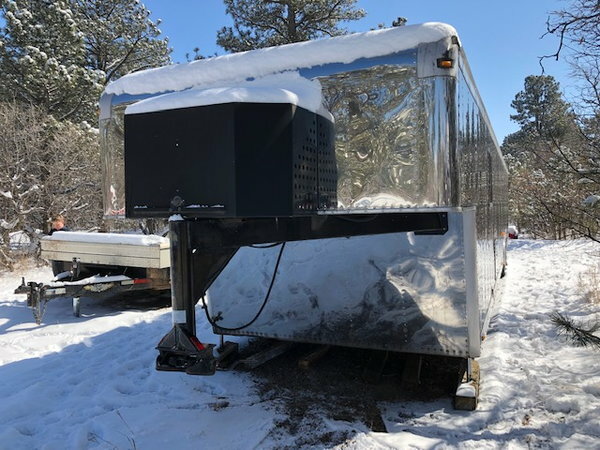 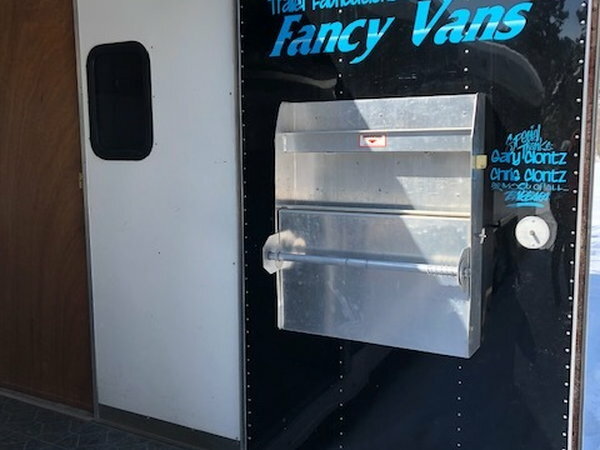 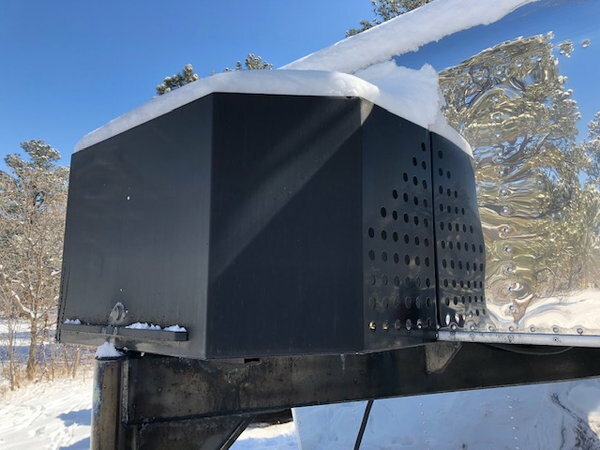 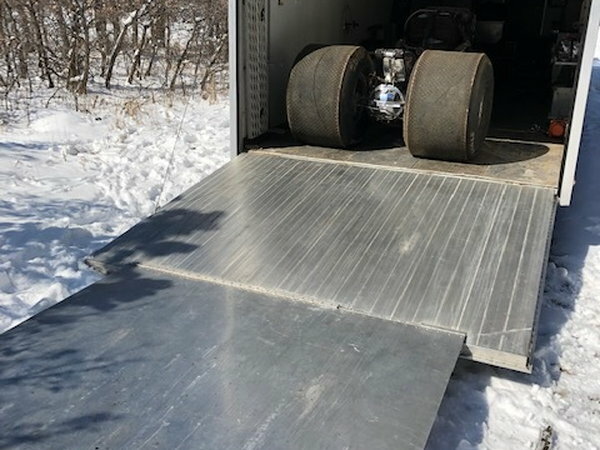 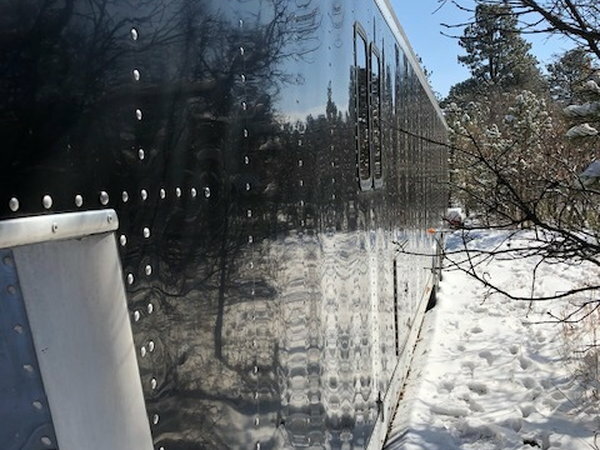 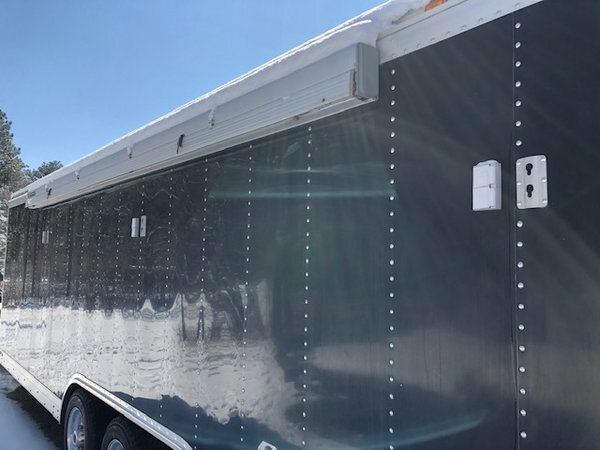 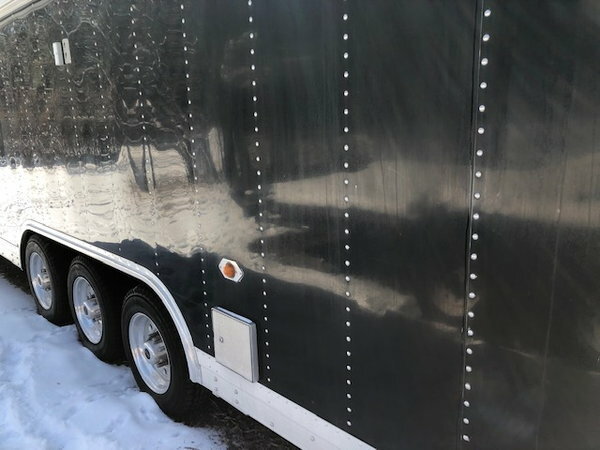 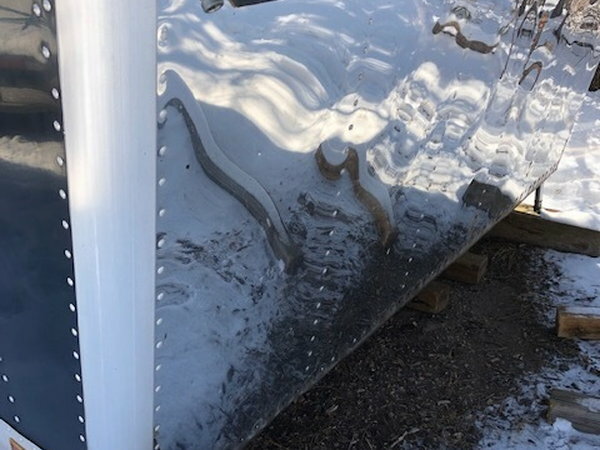 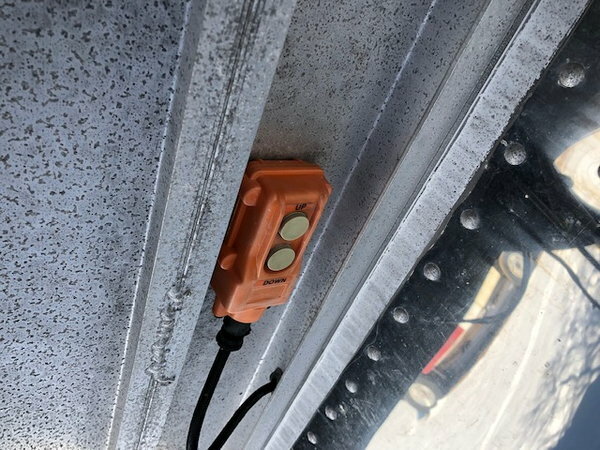 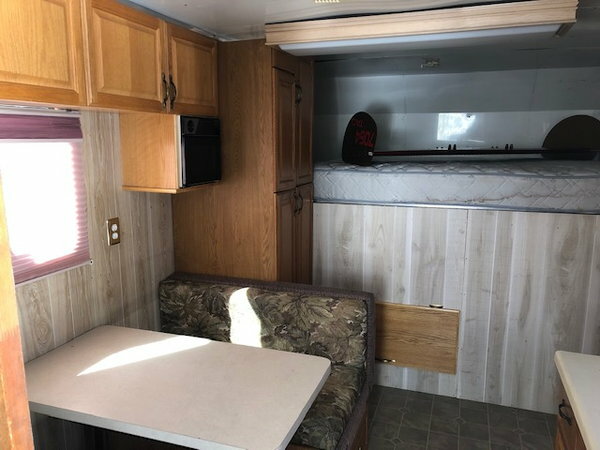 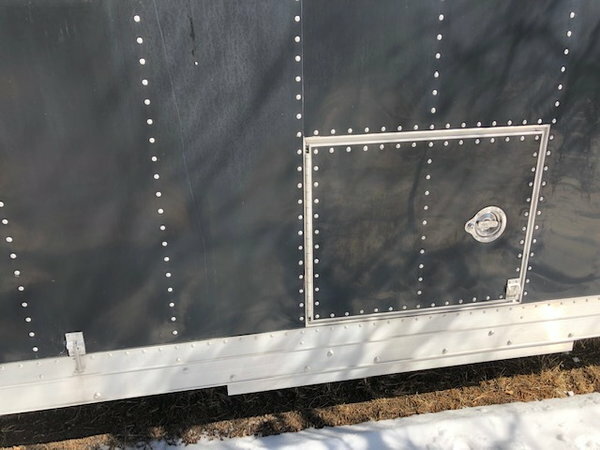 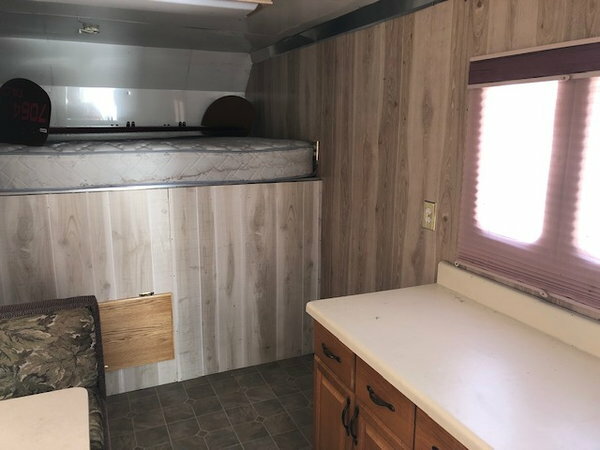 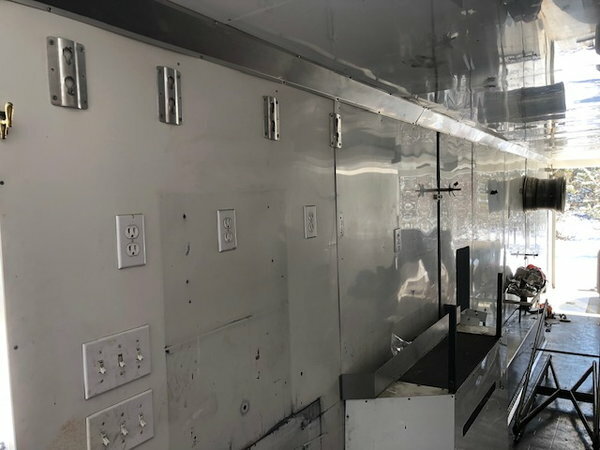 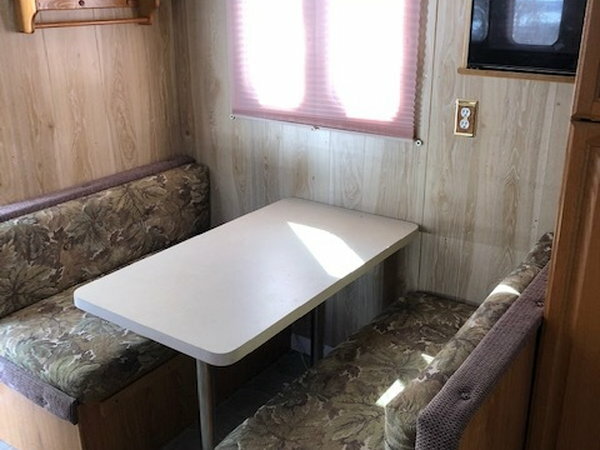 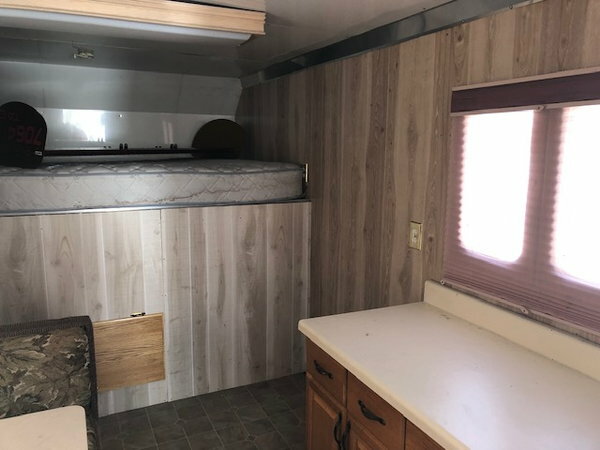 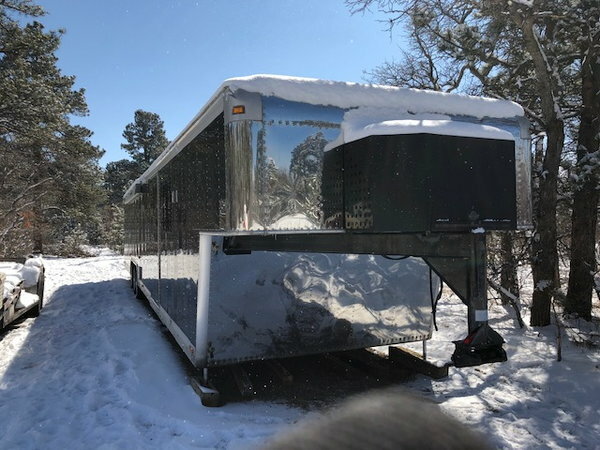 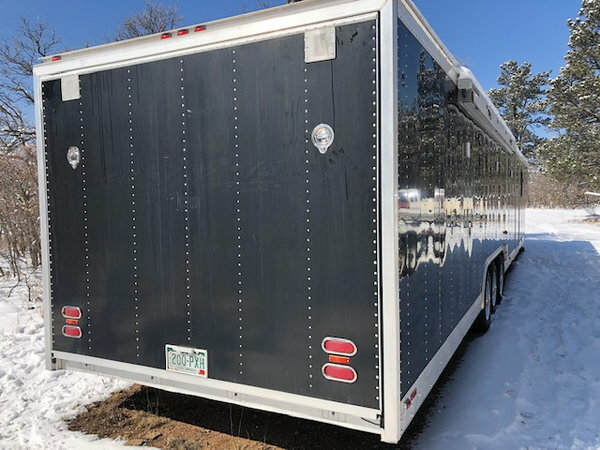 The trailer measures 47 ft long and is all aluminum with a double flip beaver tail gate and a large side door, a loading winch, Air conditioning. 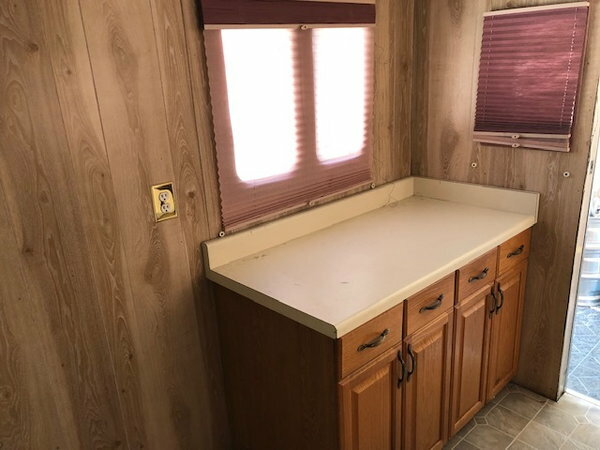 DC and AC lights, Generator cabinet, 50 gallon water tank, 13' living quarters. 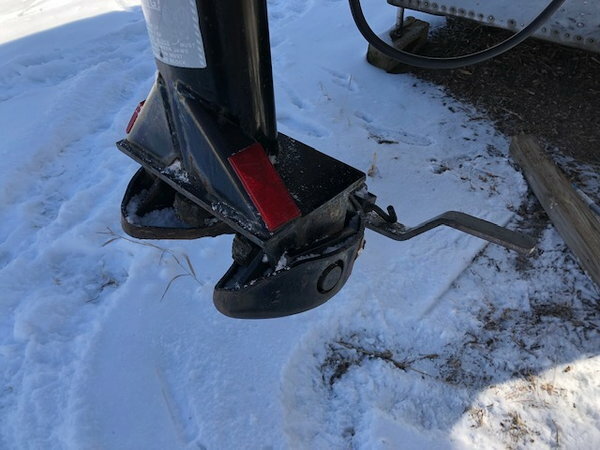 Hydraulic self leveling landing gear. 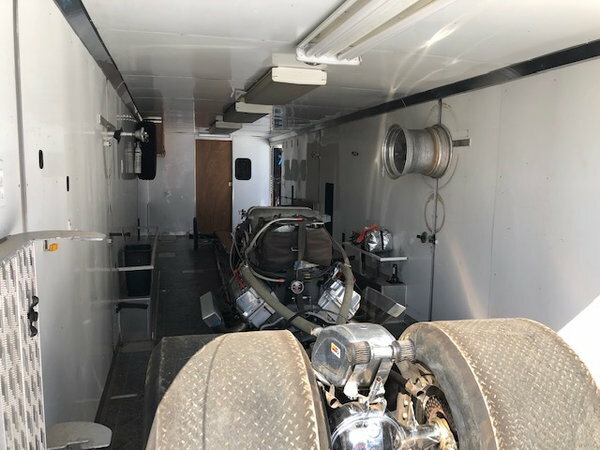 This is a great package and value for someone looking to get out and go racing.